They said it couldn't be done, but Dorco have proved them wrong (whoever they are), and created the world's first six-bladed razor. The global razor manufacturer Dorco is heading to the UK, with it's affordable prices, blade subscriptions and, most importantly, the Pace 6 Plus razor in tow. The Pace 6 Plus, as the name suggests, makes use of six blades, designed to give a closer, less irritating shave. As Dorco put it, "offering a true one stroke shaving solution." The company aim to disrupt the current Gillette and Wilkinson Sword duopoly with quality razors at and affordable price. As well as lower prices than its competitors, the company are also offering subscriptions, making it even easier to buy replacement blades. There's a lot of money in shaving, in 2009 Gilette was criticised for selling Fusion blades with a markup price of more than 4,750-percent. Of course, they spent £475m on developing the razor in the first place. 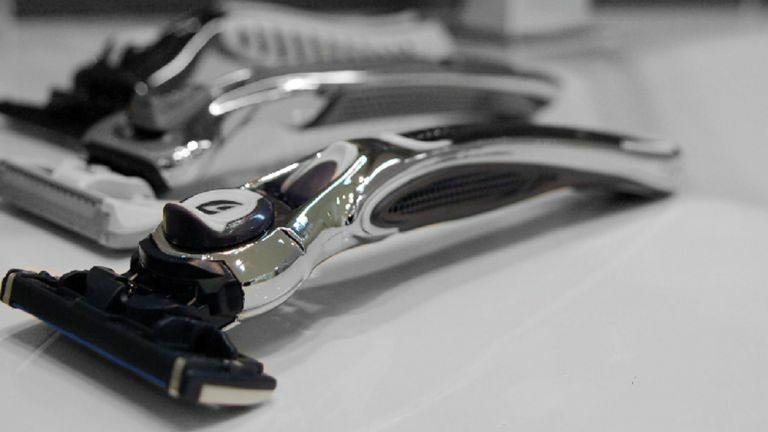 Have you ever wondered what goes into developing cutting-edge razor tech? T3 went behind the scenes of Gillette's secret lab to found out -- and it was intense.